Everything about this segment was enticing. 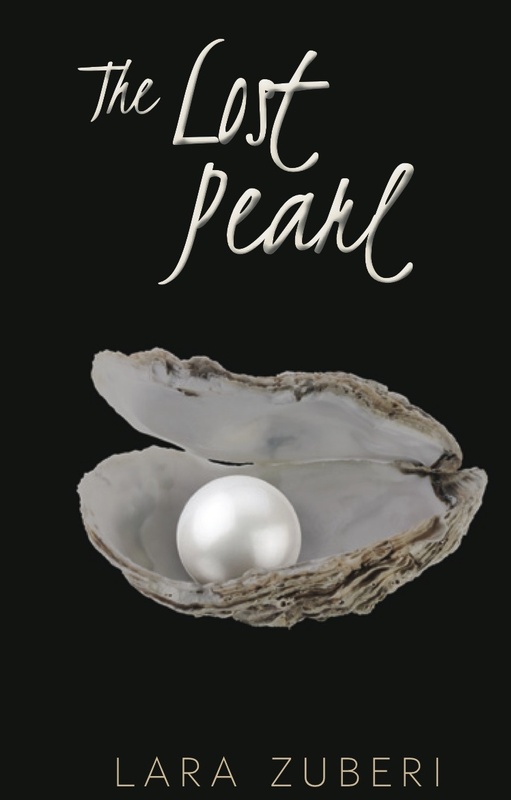 Lara Zuberi’s cover: Who can resist the lure of the pearl? The phrasing of her brief description as a forerunner of her prose. This, followed by your great, yet mysteriously sparse, review so as not to give anything away, was topped by your interview which affords an interesting glimpse of this author. While I hope I am close to achieving the latter, I must now forever wonder why I never became a lasting poet. But I do know that I shall doggedly follow your blog. Great interview & review. Love the cover. I don’t have to read the Globe and Mail book pick to find out what is the best book out there. Just reading your review about the book makes me want to read the book. Thank you Christoph for the interview and thank you all for your kind words. The honor is mine. This is a lovely review. Thank you. Through it, Lara comes across as calm and insightful, even as she describes the burdens of self-marketing. It’s not just book sellers who have to sift through piles of published materials to find the gems, readers do, too. My nightstand is full to toppling. Still, I’m intrigued by this one.